Kitty Qiu was fed up with the limited selection and poor quality of footwear for her daughters, so she ditched her medical engineering background and dove headfirst into the shoe industry—where she’s stayed for the past 18 years. 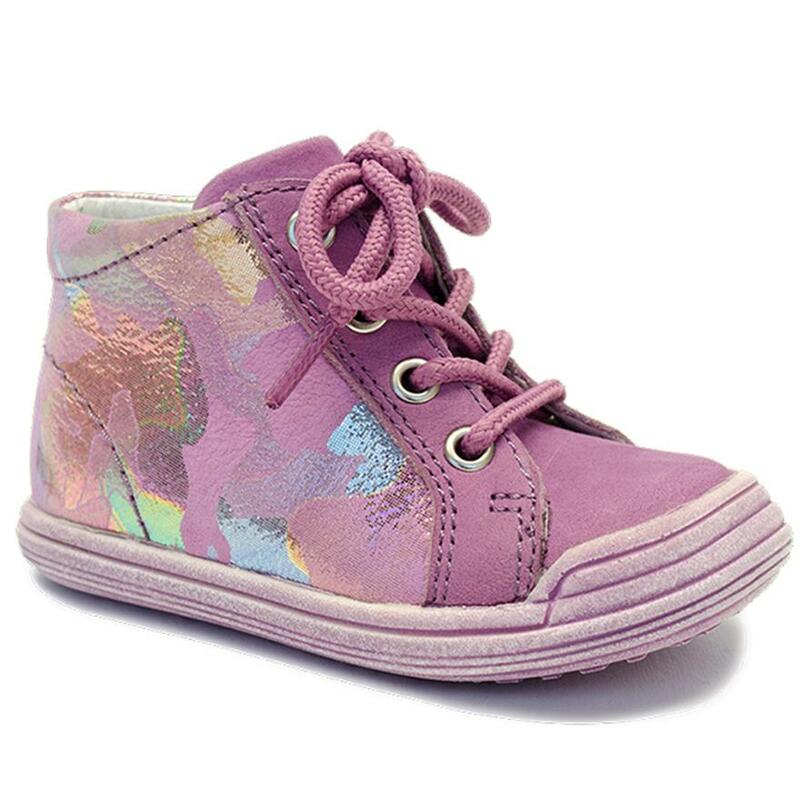 Kio Trend is all about delighting little feet. I learned a lot from her short article because I was pretty much guilty of all three mistakes parents make when buying shoes. It’s NOT GOOD to buy shoes for kids to ‘grow into’ (ahem, to save money because their feet grow so darn fast) because it is bad for their feet and can cause them injury. Yeah, that made me think twice about trying to stretch the shoe budget another time. Kids younger than three need to have their feet measured at least every three months because tight shoes can cause calluses and blistering. My youngest just turned three, but apparently her feet haven’t told her that yet, since they are still growing quite fast. WHEW. Finally, you buy different shoes for different occasions. Velcro may make it easier for kids to get their shoes on and off quickly, but they may need laced shoes to prevent their shoes from falling off their feet easily if they do a lot of running or sports. 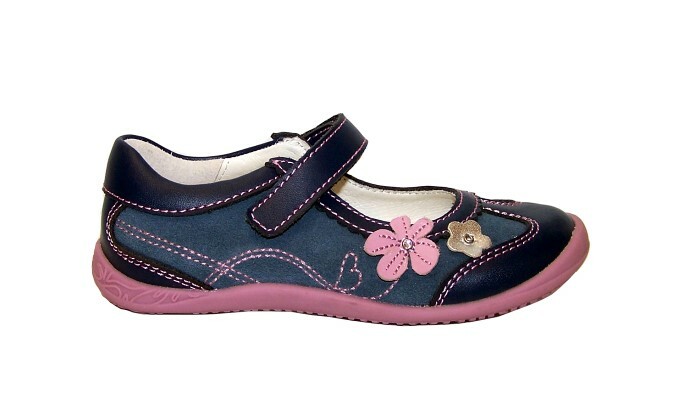 Check out Kio Trends Hailey Shoes for little kids as an awesome shoe option for small children. After digesting this simple yet sometimes ignored advice, I came to the conclusion that I needed to buy Brooke a pair of shoes that fit to her exact measurement, would work well with her school uniform, and would still allow her to run, jump, and play without any issues at recess or gym and Kio Trends had the perfect pair. The Sachelle Kid Shoes by Kio Trends are the cutest mary jane sneakers that are embellished with two flowers and flowing stitching. They are perfect for any occasion and great for her school. 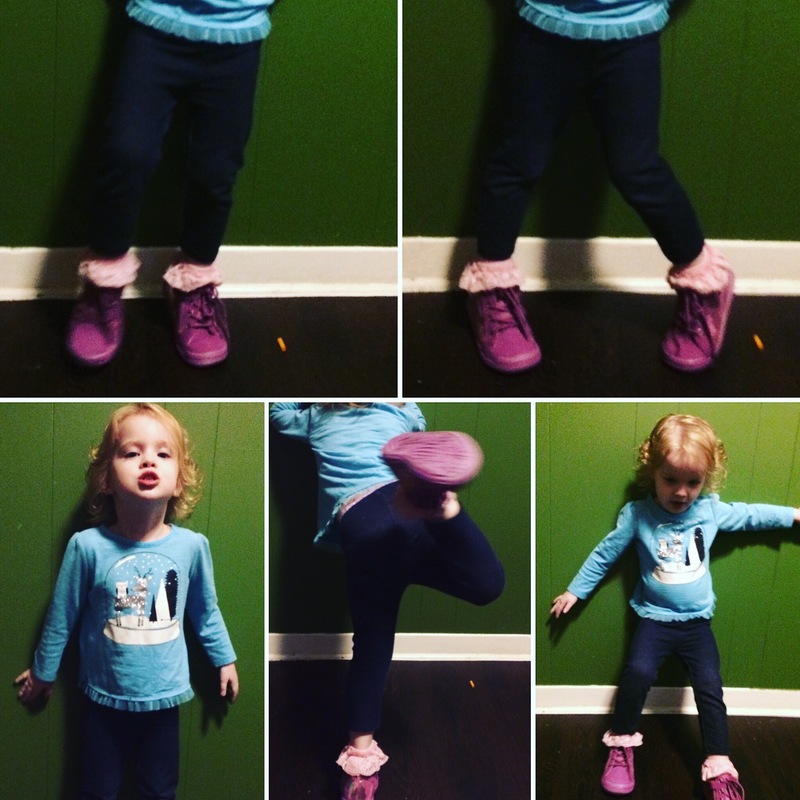 Brooke loves her Kio Trends shoes and they look awesome whether she’s wearing her uniform skirts or pants. While Brooke is an active child, she’s not into long distance running or part of any sports outside of gym, so she prefers the velcro straps for now. 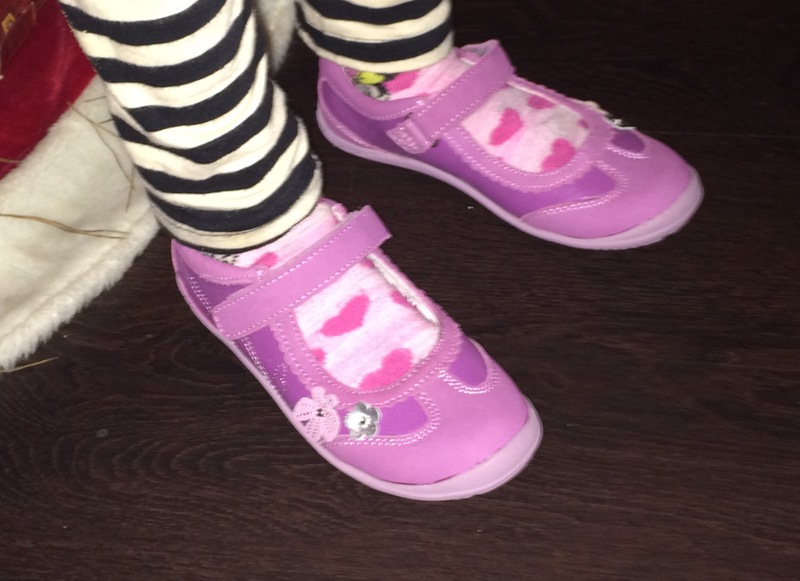 As I have learned from my kids and now from shoes – things are ALWAYS changing…..well, except one thing. Momma’s gotta buy those shoes! HA! Check out http://www.kiotrend.com after reading her above article and I know you can find the perfect pair for your little one’s feet. LOVE! About Kio Tren: Kio Trend was founded by Kitty Qiu. An 18-year veteran of the North American shoe industry, a mechanical engineer by training, and a fashion-aware mom, by design. As a young mother, Kitty was frustrated by limited selection and quality of affordable shoes – and with her daughters, was looking for more stylish choices. Each shoe, sandal and boot has been designed with love and attention – and cared for just like the babies and children, who will wear them.